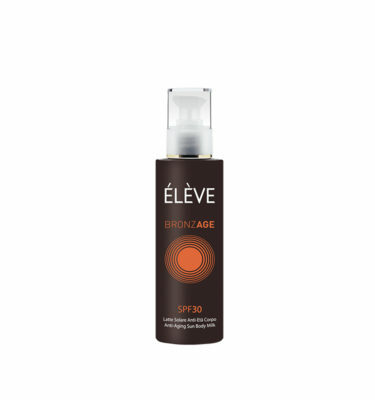 A face cream with very high sun protection factor which effectively screens UVA-UVB allowing a uniform and safe tan. Apply the product before exposure in sufficient quantity to ensure adequate protection. Reapply the product frequently, especially after bathing. It protects the skin from photo-aging, thanks to a strong antioxidant activity. It leaves the skin soft and smooth thanks to its special, light, silky and easy to spread texture. Not-greasy and not-sticky, its chemical filters are the latest generation of broad-spectrum filters used to guarantee safe protection. It complies with Colipa regulations (Recommendation 22 September 2006 n. 2006/647/EC). È il burro vegetale più pregiato, viene estratto dai semi di Butyrospermum Parkii, pianta coltivata nelle zone interne dell’Africa Occidentale. Per la pelle costituisce un eccellente tonificante, rassodante e nutriente.